This year, Hotel Monteleone held a Papa Noel Holiday Sweepstakes during the most magical time of the year in New Orleans.  Those who entered the contest qualified to win a trip to the Crescent City during the holidays, complete with a stay for two in our historic hotel. In this post, we’d like to congratulate Eloise Martinez-Herndon, our Papa Noel Sweepstakes winner! Eloise is from Clinton, Mississippi, and has chosen to bring her husband along for her holiday trip. She says that she has visited New Orleans many times, but has never stayed at Hotel Monteleone. She and her husband will enjoy some of New Orleans’ most luxurious accommodations and amenities while they’re in town. 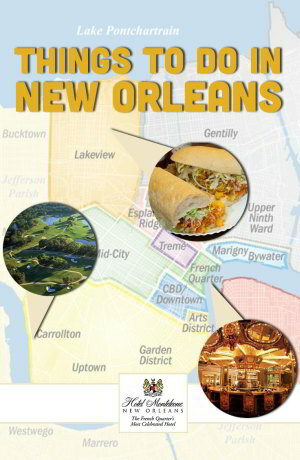 They’ll also be right in the midst of some very special New Orleans holiday events. Read on for a peek into Eloise’s fantastic vacation itinerary, and get some tips for your next New Orleans vacation! 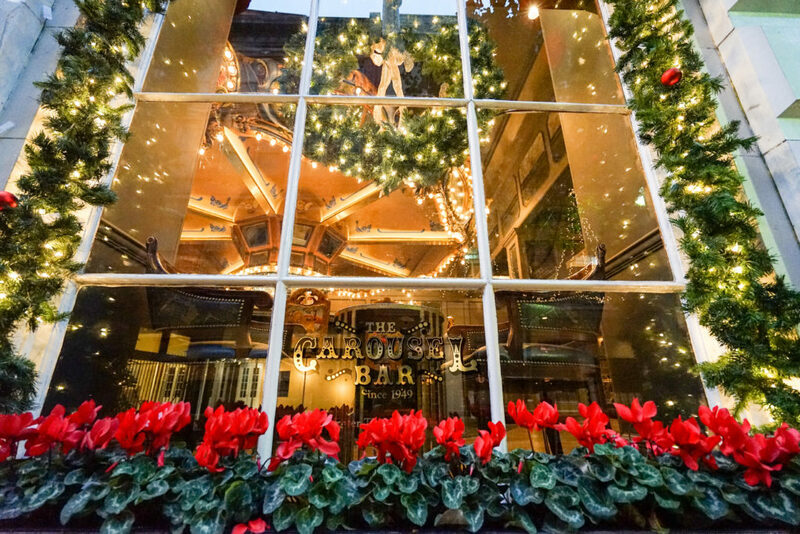 Along with this itinerary, Eloise and her guest will be just steps away from the best restaurants, shopping and nightlife in New Orleans during its most magical season. Even though you didn’t win our Papa Noel Sweepstakes, it’s not too late to receive our incredible Papa Noel rate — up to 15% off for rooms booked through December 27th. 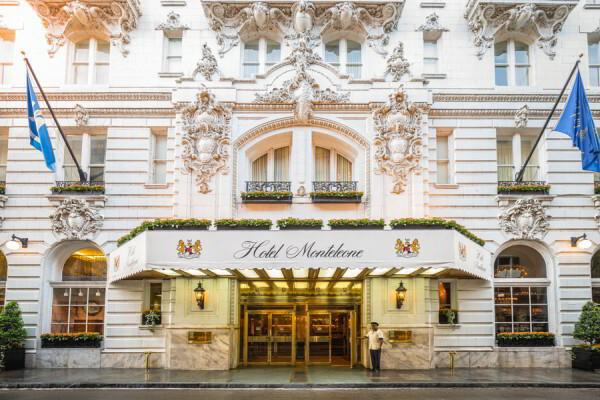 Spend your holiday getaway with Hotel Monteleone! At the Monteleone, you’ll be in a prime location in the historic French Quarter, New Orleans’ most famous and historic neighborhood. Book a room today!